The gaming industry is a cultural phenomenon. The current video game industry is worth an estimated $100billion, bigger than movie and music industries combined. The enormous growth in popularity of video games has spawned a new category of competitive sports, where professional gaming teams compete worldwide for vast amounts of prize money, sponsorship and prestige. 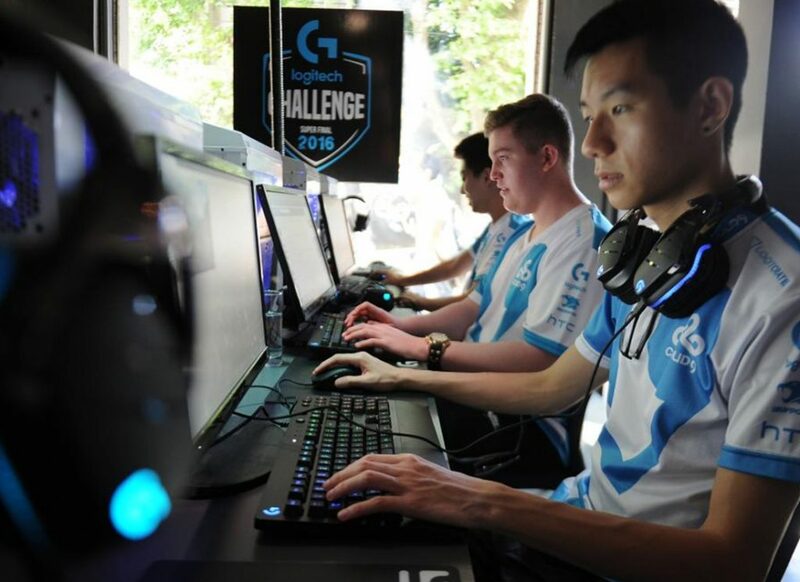 To compete at this level requires the design and development of highly specialised equipment, perfectly tuned to match the eSport athlete’s personal requirements. Design Partners have been specialising in this category for over 20 years. All great designs begin with a clear sense of purpose. Logitech, renowned for producing world class gaming peripherals, were fueled by the ambition to regain their number one spot in the category and turned to Design Partners to collaborate in making that a reality. Our mandate was to re-energise their gaming brand and redesign their entire fleet of products. To succeed, we adopted a science-led, and story-driven approach that matched the ethos of Logitech’s specialist team. We used high-speed tracking, infra red cameras and multiple sensors to ascertain how we could design new experiences that would improve gamer’s performance. We created a new, visceral design language that was infused with emotion and presented all the new products through that lens. The new design aesthetic was a careful balance of future-forward expression and professional-grade credibility; if the designs leaned too far in one direction they could become toy-like or, in the other, they could become sedate and uninteresting. The design team achieved the correct balance by immersing themselves into the gaming community. "The Logitech G502 Proetus Core is the greatest mouse I have ever used"
Our collective global outlook set in motion a worldwide effort. We helped the Logitech G team in California to sharpen their brand purpose and built a philosophy and design DNA that would permeate through their entire product and brand experiences; digital and physical. We collaborated with professional gaming teams from Hong Kong to San Francisco to understand how they game to win; we worked closely with product and marketing teams to build coherent visions for each product and we relentlessly teamed with engineering teams in Switzerland, Ireland, Taiwan, and China to ensure the highest level of craftsmanship was met in final production. Our custom built design facility in Ireland helped give Logitech a competitive advantage as we conceived of, prototyped and tested design solutions at great speed. Our designers and engineers, together with Logitech, worked closely on a daily basis to created exceptional, emotive experiences that gamers around the globe would love. The collaboration between Design Partners and Logitech has resulted in year on year growth of approx. 25% of their gaming business. Design Partners brought the ability to seamlessly unify advanced technology, develop game-specific innovations and craft a visceral beauty that resonated deeply with gamers. Our passion to deliver exceptional product experiences was matched with Logitech’s expertise and ambition. 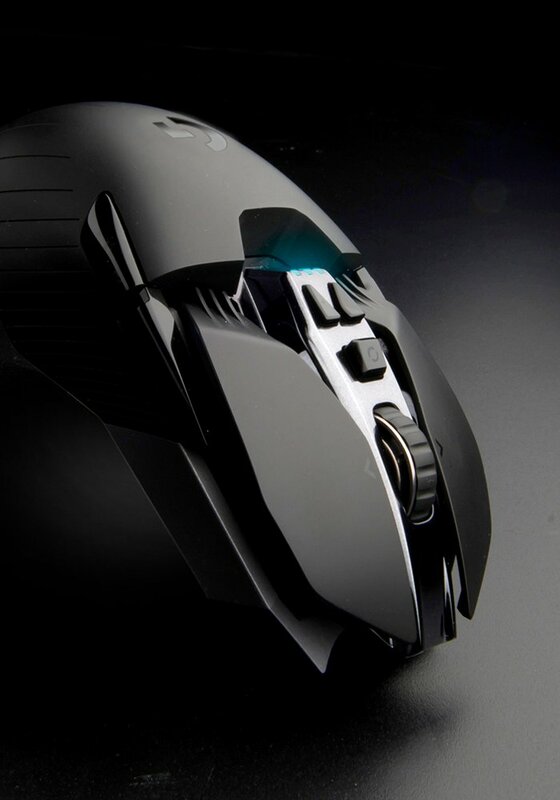 The Logitech G502 Gaming Mouse is currently the best-selling mouse in the world. 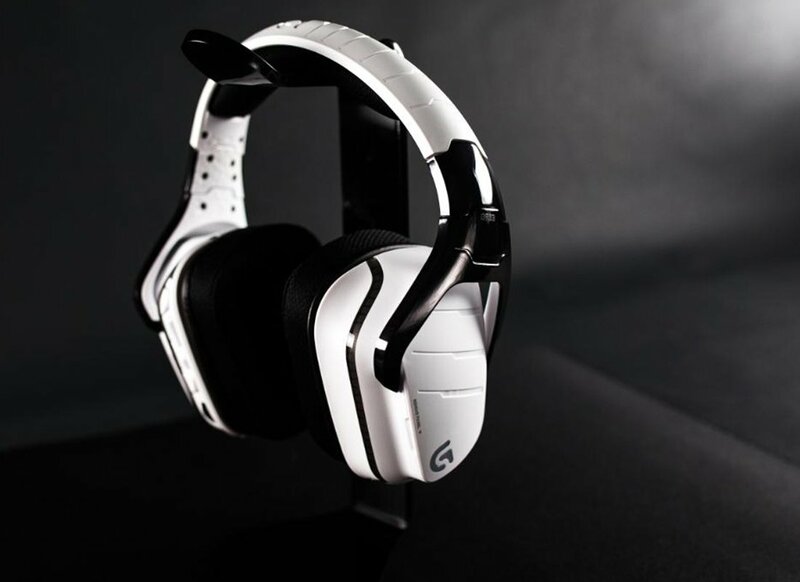 The G933 is the best-selling wireless gaming headset in the U.S. and the G900 flagship is outperforming all forecasts. "heads and tails above the rest"
"Impressed the hell out of me"